Because comfort is a primary factor when choosing carpet as a floor covering, soft to the touch carpets are becoming increasingly popular. Sometimes known as “plush” carpet, their exceptional softness provides more comfort and enjoyment in a variety of rooms for the home. 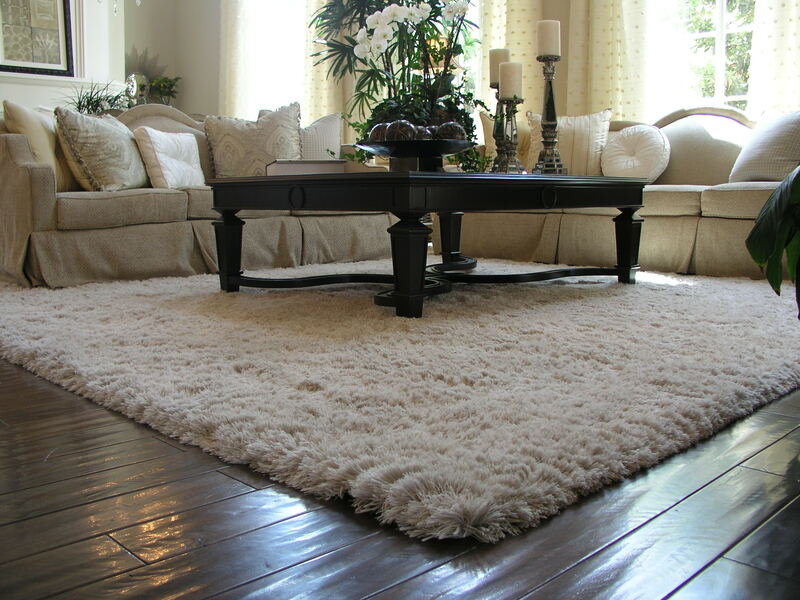 Comfort is a primary factor when choosing carpet as a floor covering. Karastan’s luxuriously soft SmartStrand• Silk™ with exceptional durability unlocks a new level of comfort with its deluxe softness providing more comfort and more home enjoyment. Rated #1 in customer satisfaction.